Harbour Galley Counter-service restaurant in Critter Country at Disneyland, opened in July 1989, serving a healthy seafood menu. 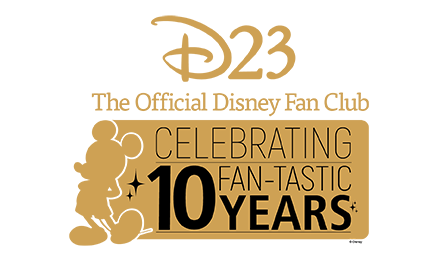 From 2001 to 2008 McDonald’s sponsored the facility and sold its own branded French fries and beverages. 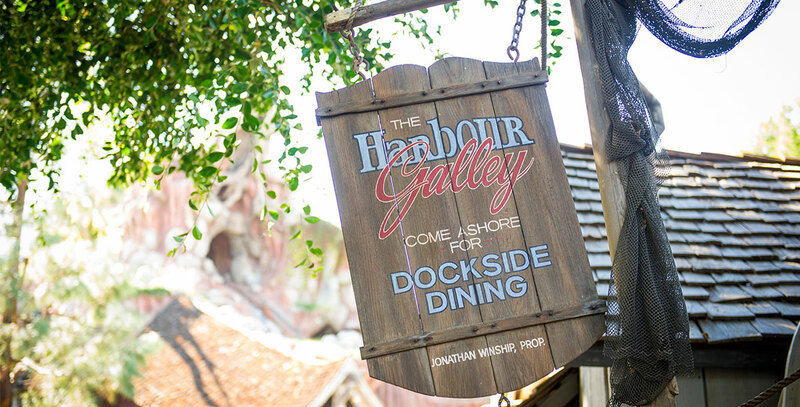 In 2009 when the sponsorship ended, Harbour Galley reopened emphasizing soups, loaded baked potatoes, salads, and sandwiches.